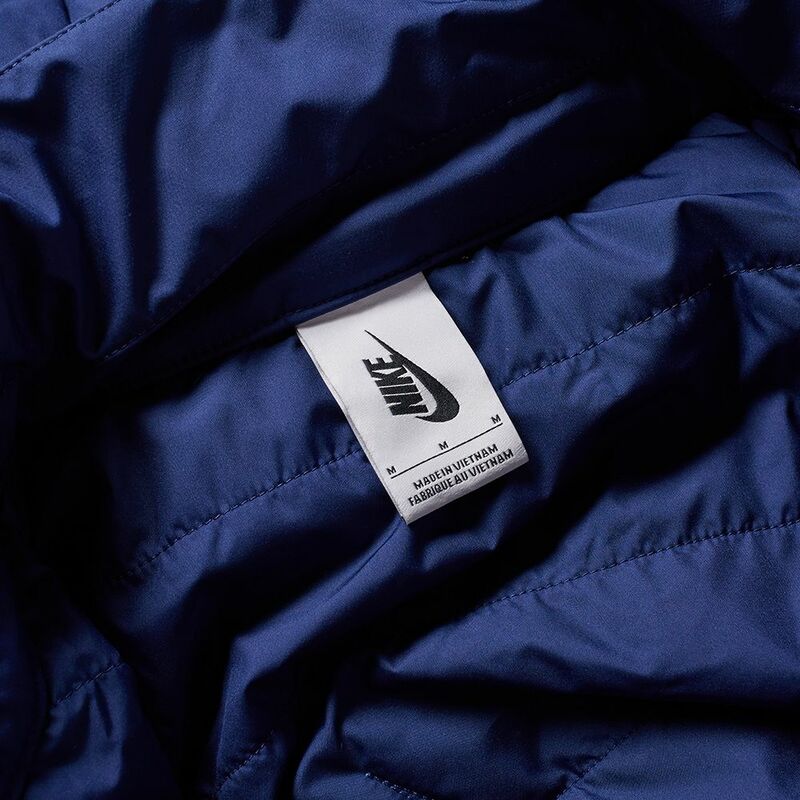 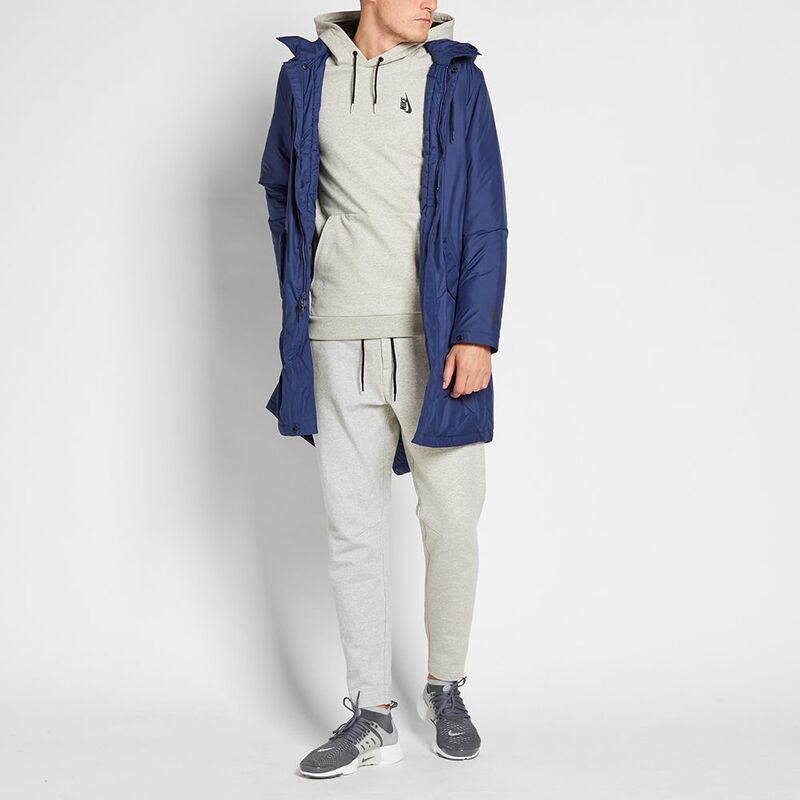 Delivering streamlined pieces with function detailing, the meticulously crafted NikeLab collection showcases optimum ease and comfort. 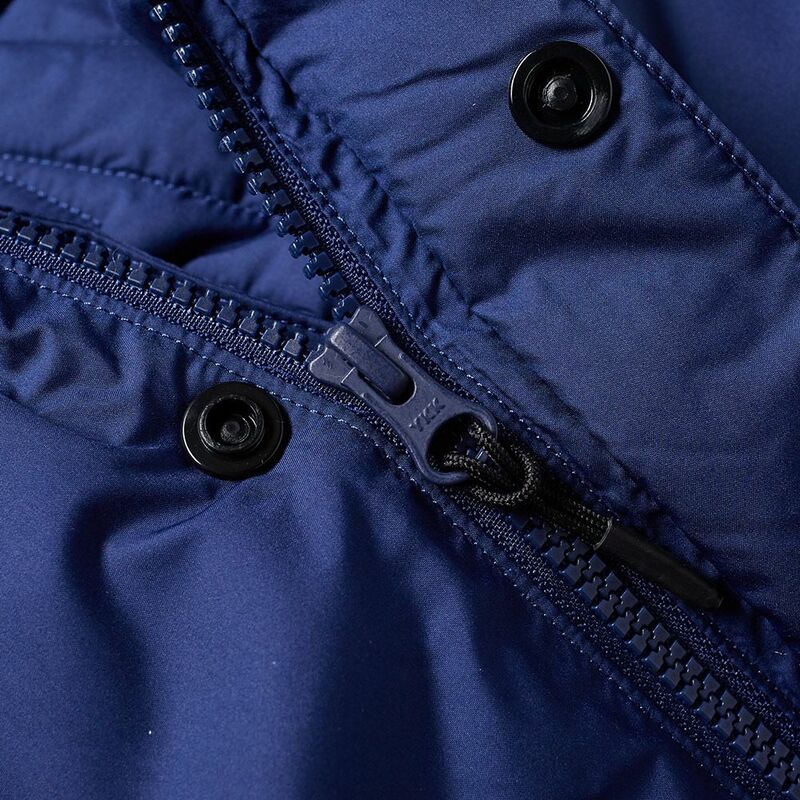 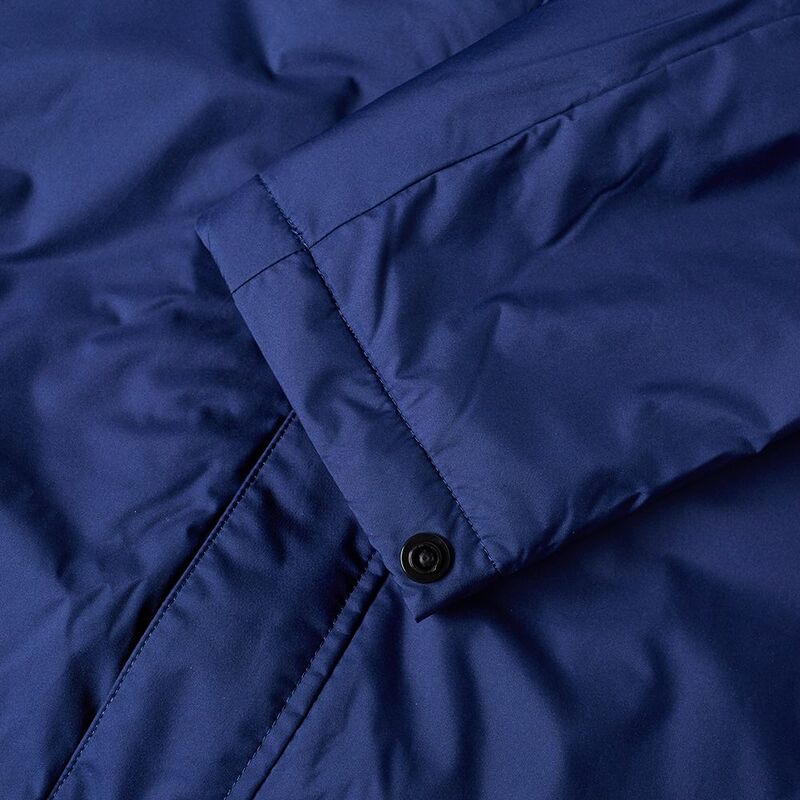 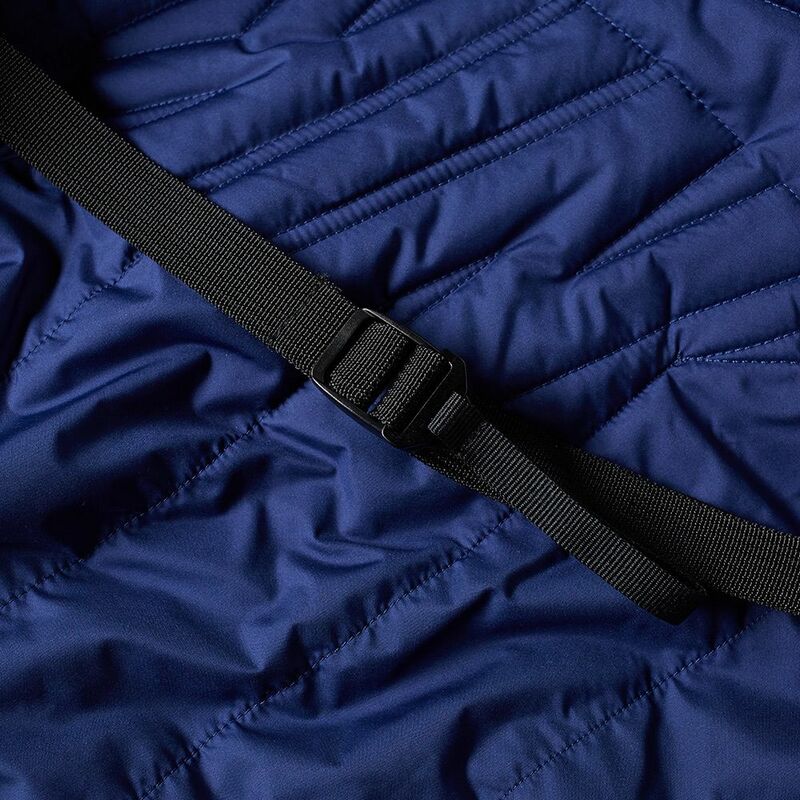 Created with patented PrimaLoft insulation to provide warmth without adding unnecessary bulk, the Insulated Jacket lends its silhouette from a classic parka, with a fishtail hem to the back. 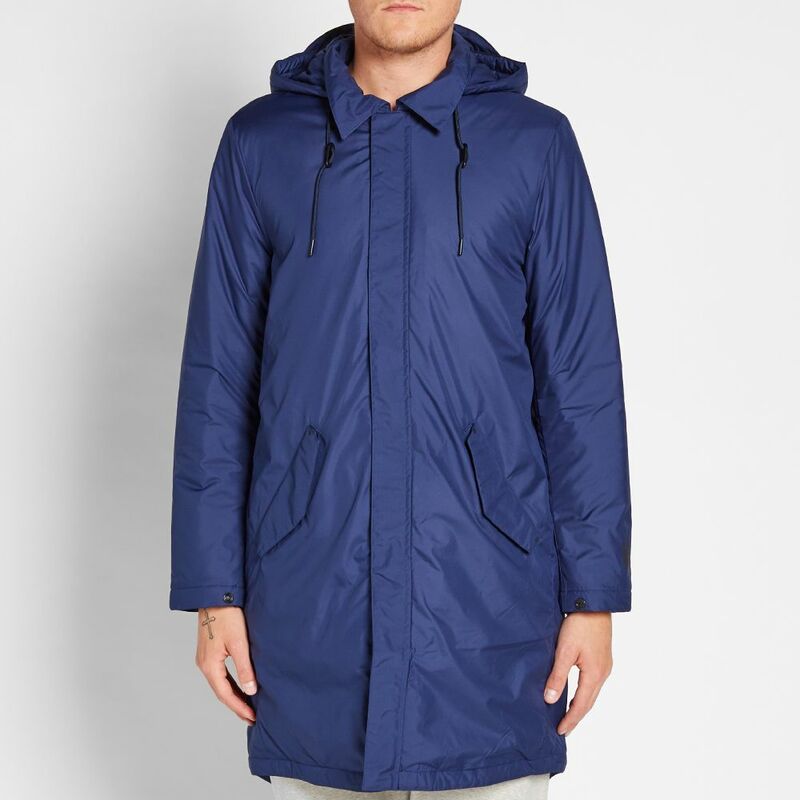 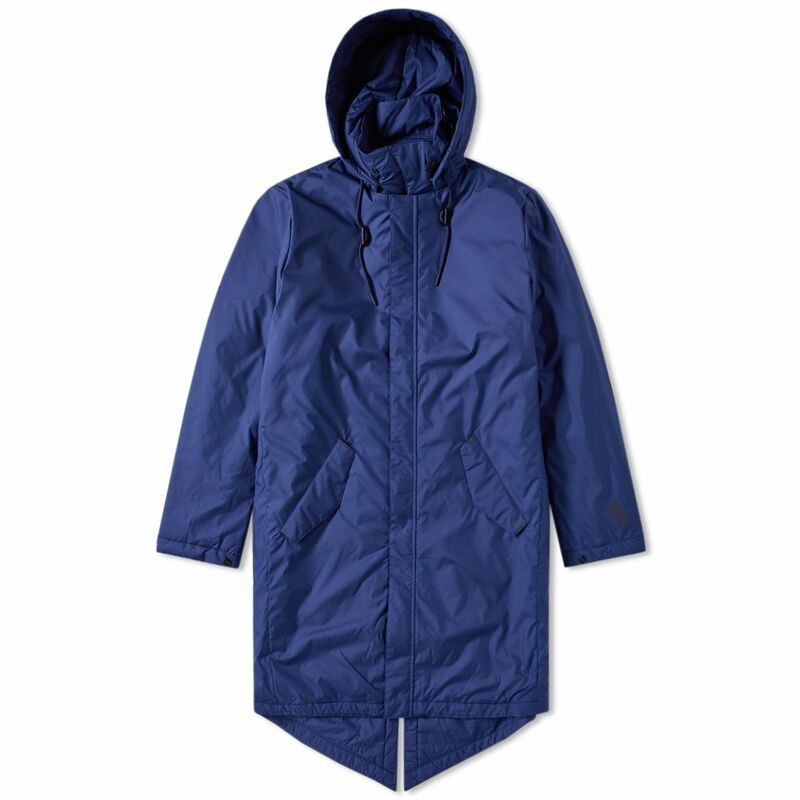 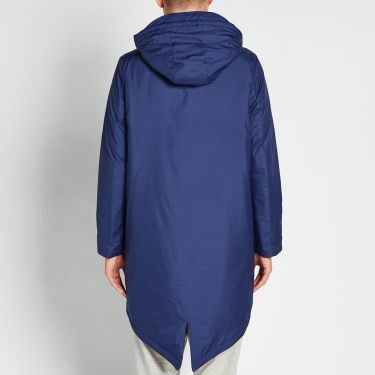 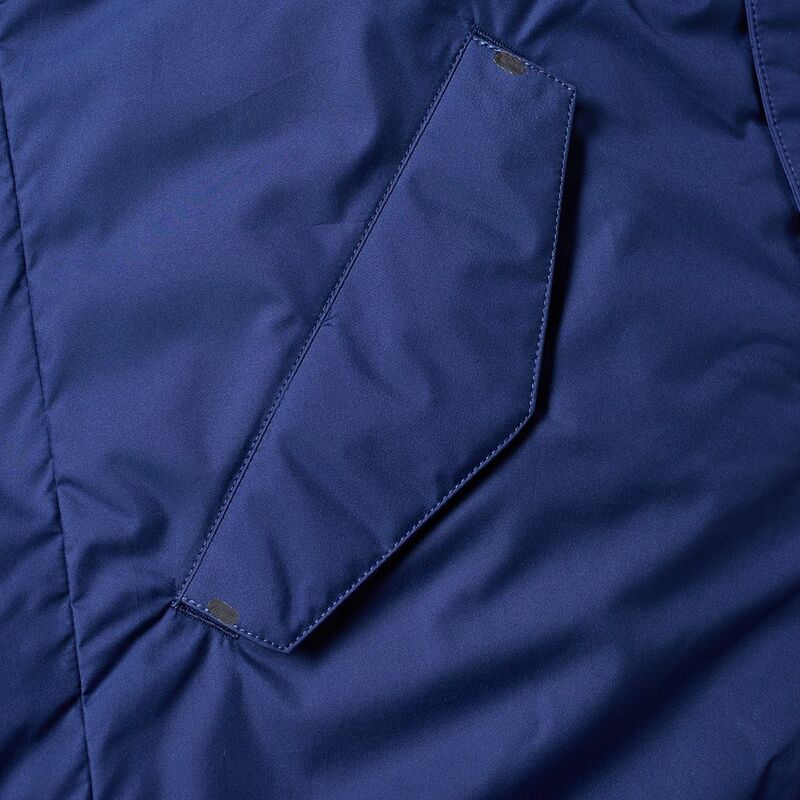 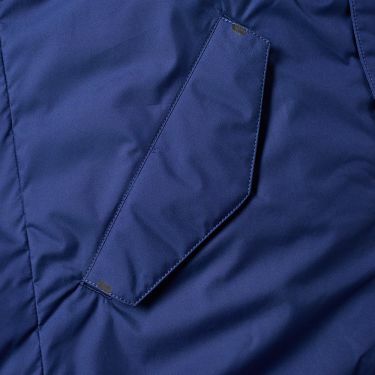 The jacket comes styled with a zip closure, press stud storm flap, a detachable drawstring hood and pockets to the front with magnetic closure.